We all have grown-ups eating cakes & pastries and cherish the profound memories of our childhood days and despite so many years, you literally cannot stop the inner child in you as soon as you see a patisserie. You point fingers at even the tiniest macaron and want to fill your box with all your sweet cravings. Well, there is one place that has delighted dessert freaks since 1997 and has completed 22 successful years. Brownie Point has 21 outlets in Mumbai and ruling the food chart since its inception. What started as a bakery & confectionary outlet has now won customers loyalty and became a brand. With introducing Walnut Brownie in 1998 to launching Death By Chocolate in 2005, they even invented Women’s Day Date Oat & Sesame Cake in 2019. They serve a plethora of offerings including Cookies like Hyderabad Fruitti & Double Chocolate. You can binge on their Savouries any time of the day. Red Velvet Cheesecake is worth exploring along with their Special Desserts like Mango Eclairs, Strawberry Eclairs & Lemon Tart. They also have Healthy Cake options of Whole Wheat Chocolate Orange Cake & Multigrain Date Carrot Walnut Cake. Do have a look at their Eggless & Non-Eggless Brownie options with some Macaroons & Cups Cakes. 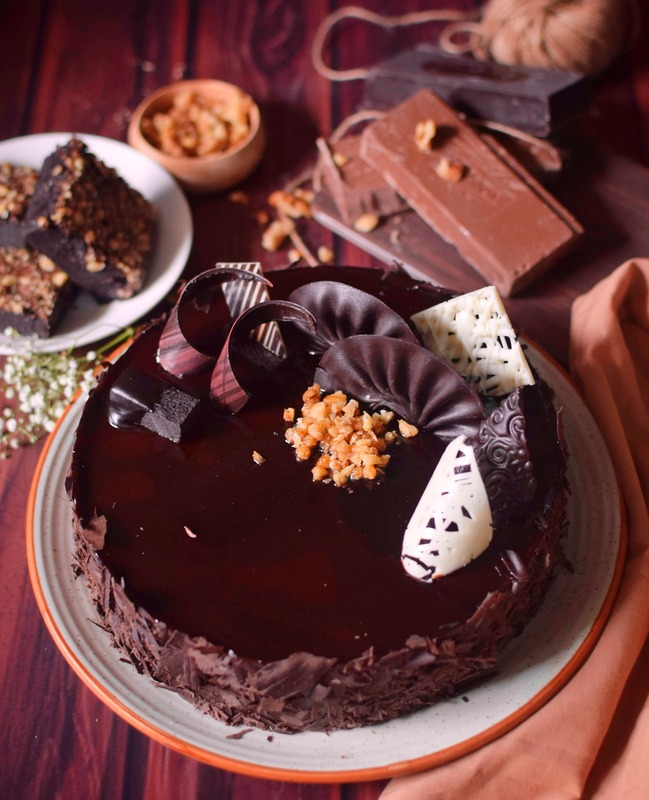 Not to miss their chocolate-based or mousse based cakes for a flavoursome experience. The orders can be customized as per your preference & taste. All you have to do is speak to them once before placing the order and it will be done. Many patisseries opened and vanished into thin air but only the best ones last long and Brownie Point has definitely made a mark with their quality stuff!